Hotel Katafigi specializes in outdoor activities by creating package holidays for groups in Greece and especially on Pieria mountains. A few of our services include trekking, hiking, archery, mountain biking, cooking lessons etc. Our qualified professional partners will provide guidance and support to ensure that you will experience every activity to its fullest. Select the period you want, and leave all the other to us to arrange. Outdoor recreation or outdoor activity is leisure pursuits engaged in the outdoors, often in natural or semi-natural settings out of town. Examples include adventure racing, backpacking, cycling, camping, canoeing, canyoning, caving, discgolf, fishing, hiking, horseback riding, hunting, kayaking, mountaineering, photography, adventure park, rock climbing, running, sailing, skiing, surfing and sports. Outdoor recreation may also refer to a team sport game or practice held in an outdoor setting. When the recreation involves excitement, physical challenge, or risk, such as in rafting or climbing, it is sometimes referred to as adventure recreation. 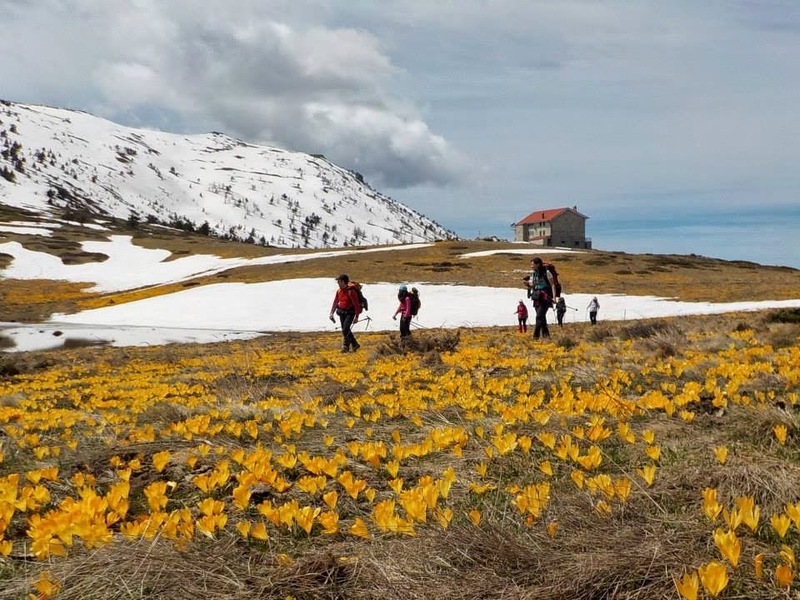 Hiking is the preferred term, in Greece, for a long, vigorous walk, usually on trails (footpaths), in the countryside, while the word walking is used for shorter, particularly urban walks. 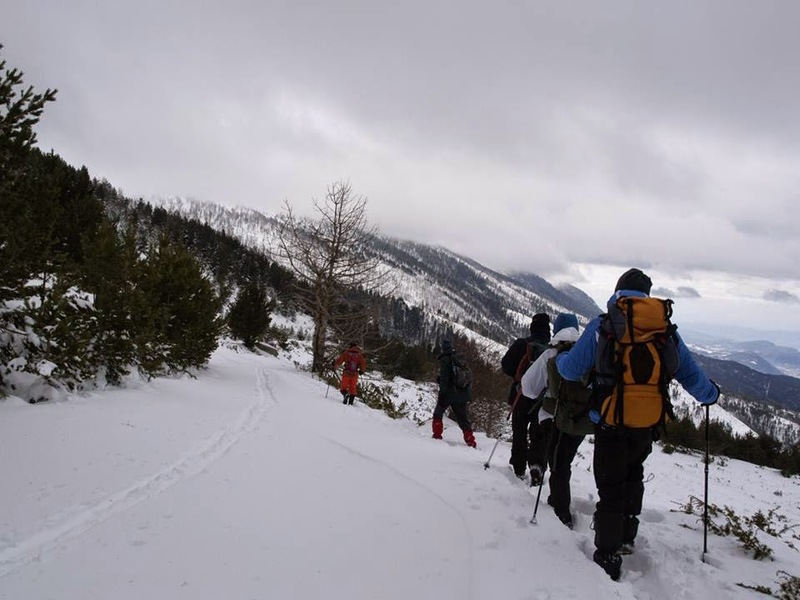 On the other hand, in the United Kingdom, and the Republic of Ireland, the term walking is acceptable to describe all forms of walking, whether it is a walk in the park or backpacking in the Alps. The word hiking is also often used in the UK, along with rambling (a slightly old-fashioned term), hill walking, and fell walking (a term mostly used for hill walking in northern England). In New Zealand a long, vigorous walk or hike is called tramping. It is a popular activity with numerous hiking organizations worldwide, and studies suggest that all forms of walking have health benefits. 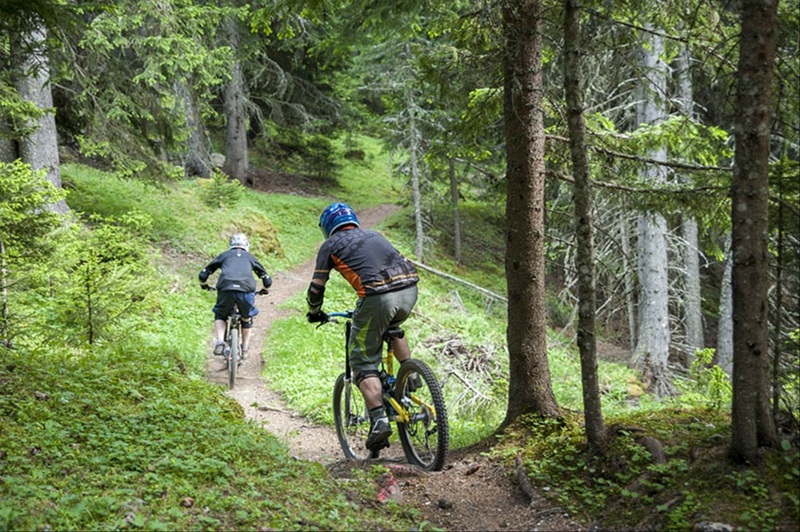 Mountain biking can generally be broken down into multiple categories: cross country, trail riding, all mountain (also referred to as "Endure"), downhill, freeride and dirt jumping. Although the majority of mountain biking falls into the categories of Trail and Cross Country riding styles. Alpine skiing, or downhill skiing, is the sport or recreation of sliding down snow-covered hills on skis with fixed-heel bindings. It is characterized by the requirement for mechanical assistance getting to the top of the hill, since the equipment does not allow efficient walking or hiking, unlike cross-country skis which use free-heel bindings. It is typically practiced at ski resorts which provide services such as ski lifts, artificial snow making and grooming, first aid, and restaurants. Back-country skiers use alpine skiing equipment to ski off the marked pistes, in some cases with the assistance of snowmobiles.